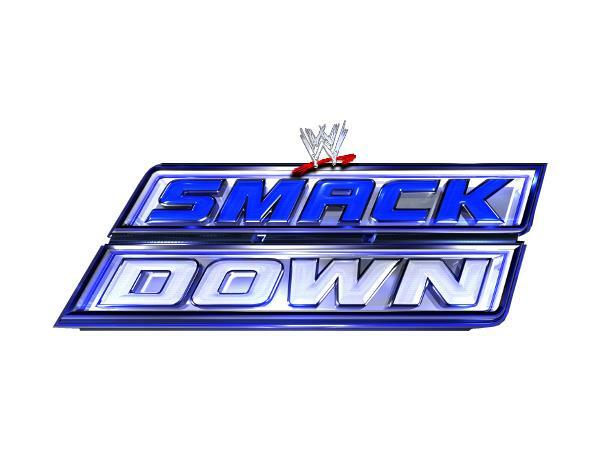 We're covering all of tonight's "SmackDown", as well as the latest Darren news, website, and more! You don't want to miss. Don't forget to tune in weekly and thanks for joining me!